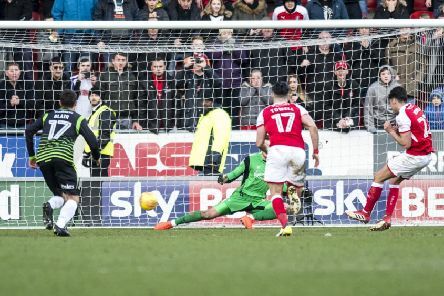 Match-winner Joe Newell had to endure ‘sledging’ from a former teammate seconds before stepping up to seal Rotherham’s United’s South Yorkshire derby victory with the last kick of the game. 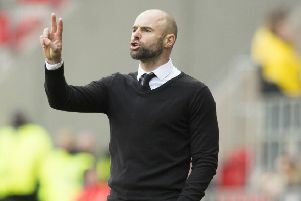 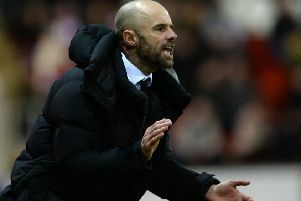 High-flying Rotherham United can afford only a single slip-up in their bid to gatecrash the automatic promotion places in League One, believes boss Paul Warne. 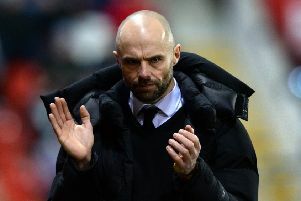 Manager Paul Warne believes Rotherham United’s huge away following could help tilt Saturday’s South Yorkshire showdown in the Millers’ favour.